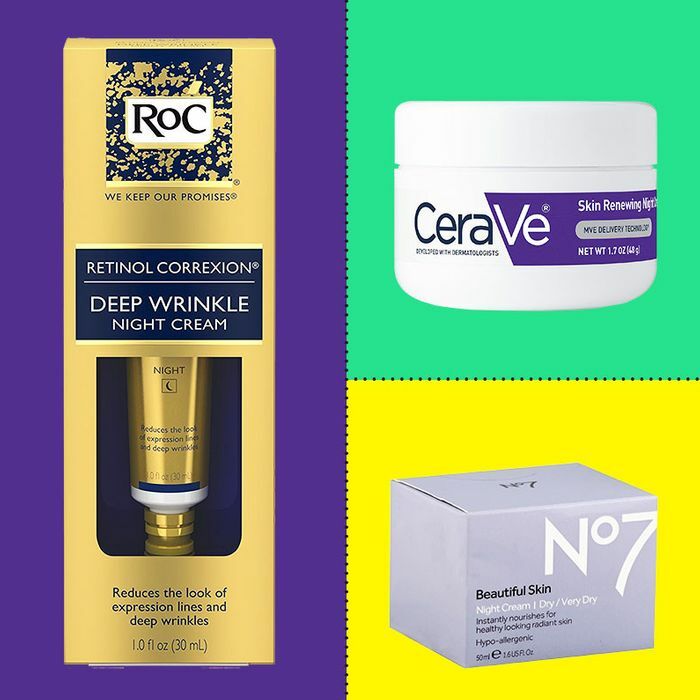 The abundance of skin-care options out there can be confusing, so much so that you might wonder why a night cream (versus a daytime one) is even necessary: After all, can’t you just wear your daily moisturizer to bed? 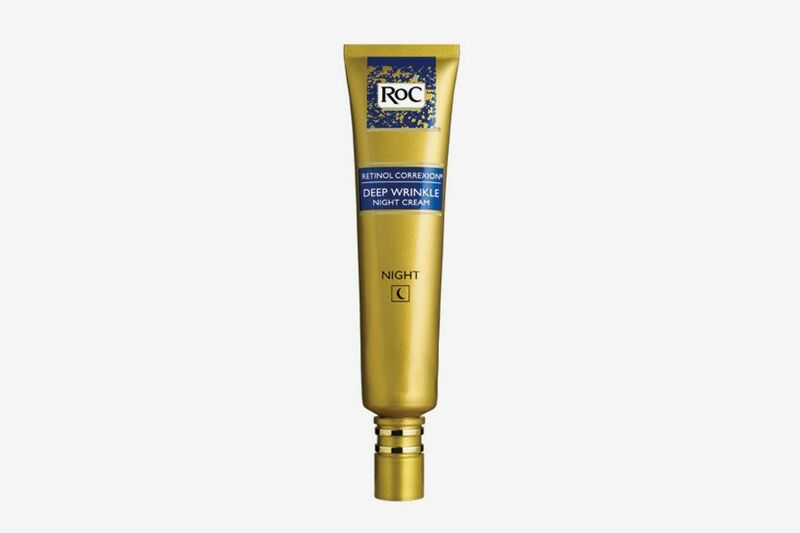 A good way to think of a night cream is not just as a moisturizer, but a targeted refresher for the next day. 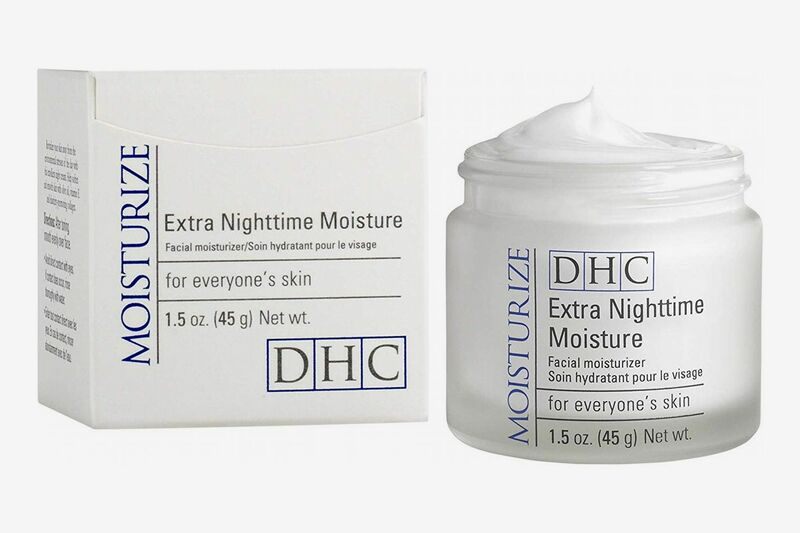 Dermatologist Noelani Gonzalez, the director of cosmetic dermatology at Mount Sinai West, says it’s why you’ll find that night creams tend to be thicker than daytime moisturizers, use exfoliators to improve skin texture, and contain more hydrators to replenish moisture lost during the day (so you wake up looking less tired and puffy). 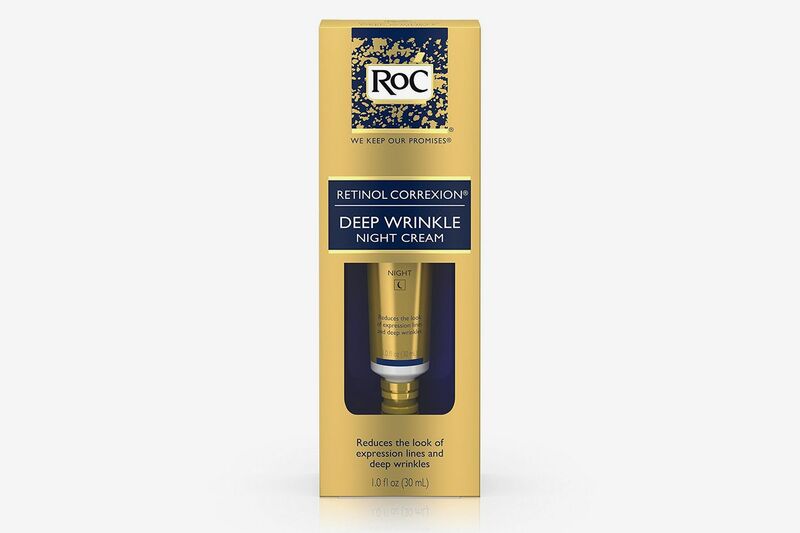 They also contain ingredients like retinol, which shouldn’t be used during the day. 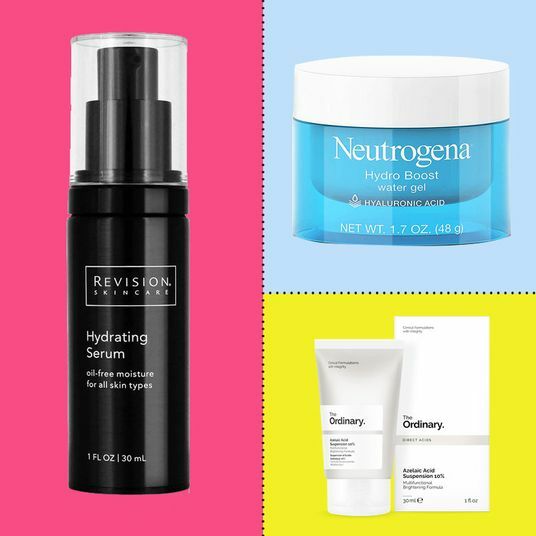 If you’re in the market for a night cream, Gonzalez suggests hyaluronic acid, glycerin, and ceramides for hydration, retinol as an acne fighter and anti-ager, or antioxidants like resveratrol for protecting against environmental stress. 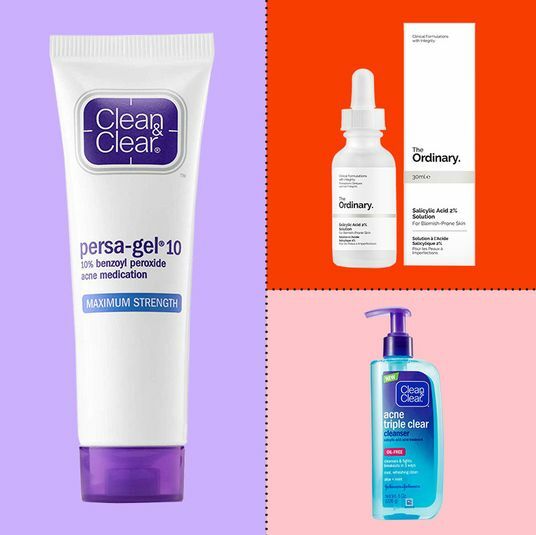 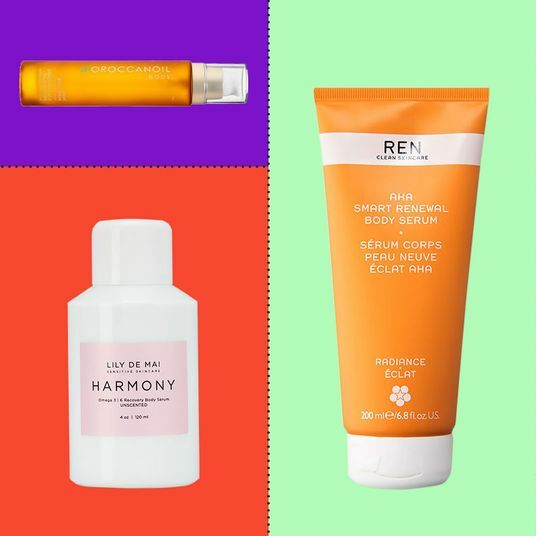 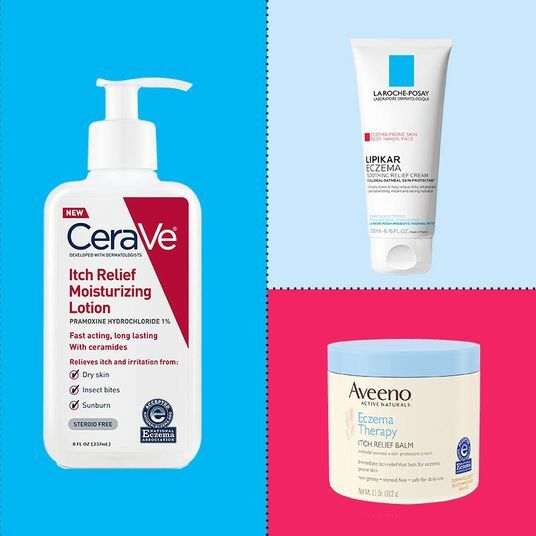 “Glycolic acid also helps exfoliate and renew, and niacinamide helps with redness for those with conditions like rosacea and acne.” Here, we asked three dermatologists for their recommendations on the ones that are worth the money (and added some of our own tried-and-true favorites). 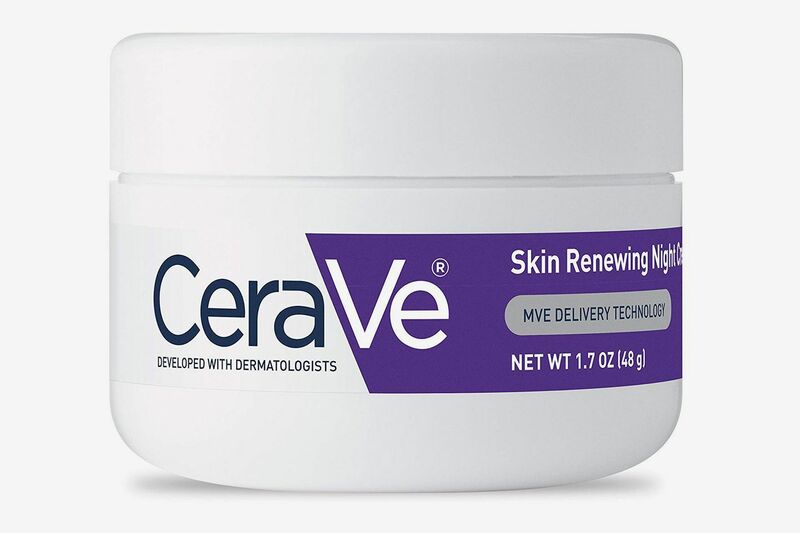 Both derms suggested this drugstore CeraVe night cream, too, which Jaliman says delivers comparable results to much more expensive options. 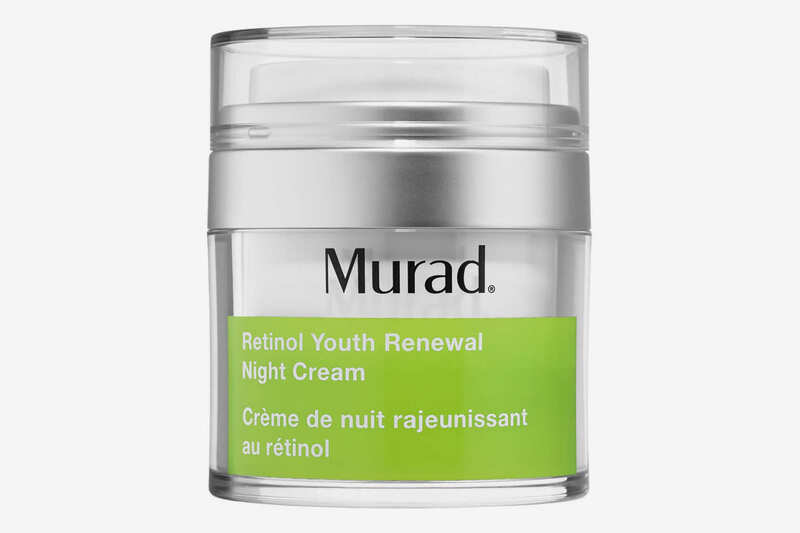 She calls out the ceramides and hyaluronic acid in it as excellent hydrators, plus the niacinamide as a trusted redness reducer. 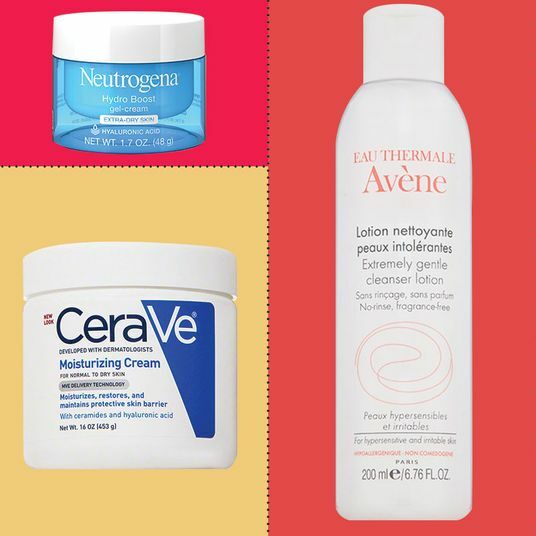 “This is an excellent moisturizer for when the weather starts getting cold and your skin starts losing more moisture,” she says. 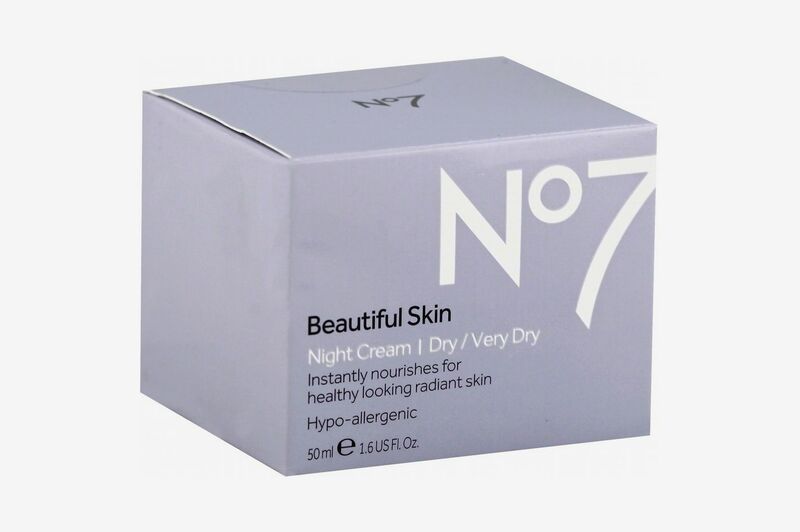 Here’s another in the drugstore range. 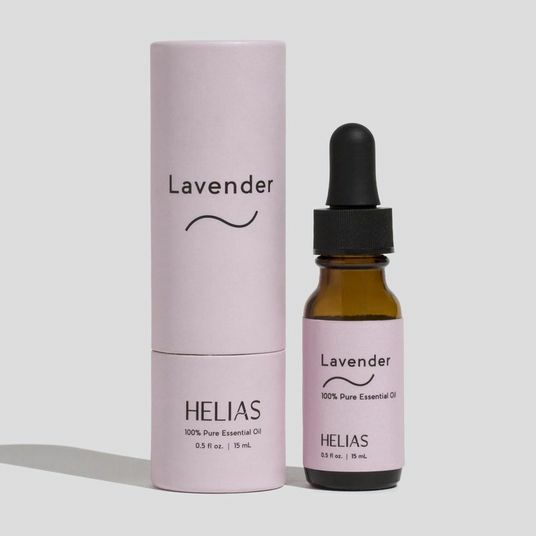 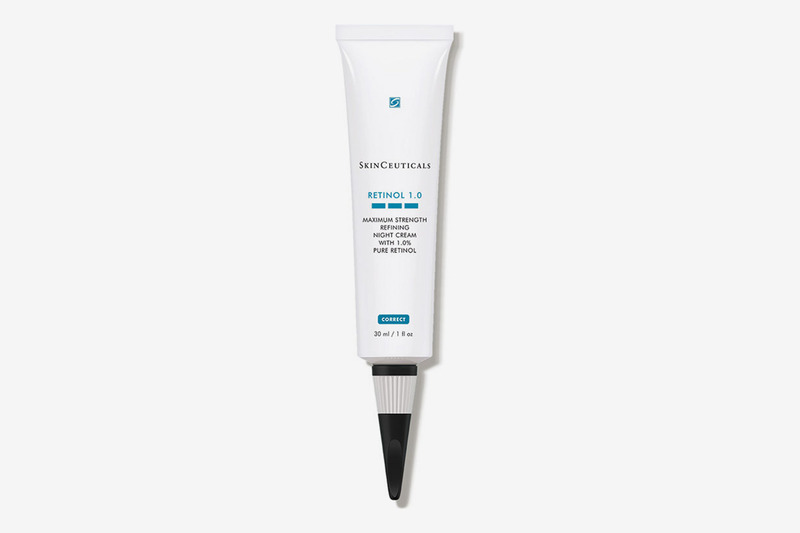 Gonzalez and New York City–based dermatologist Hadley King — a clinical instructor of dermatology at the Weill Medical College of Cornell University — suggested this one for its hydrating elements. 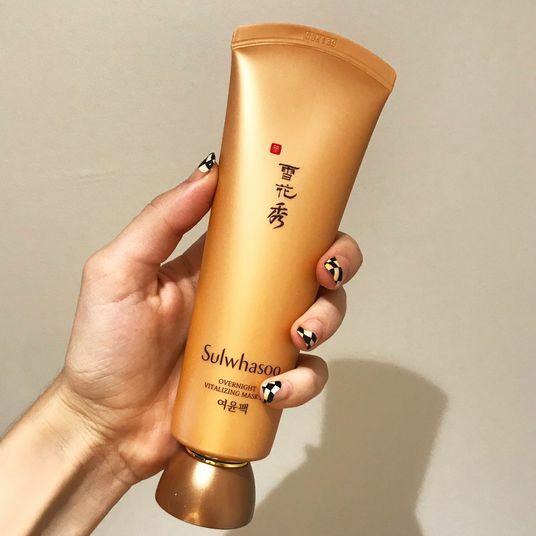 “It has antioxidants, green-tea extract, and a peptide-B3 complex, which helps hydrate and exfoliate skin,” says Gonzalez. 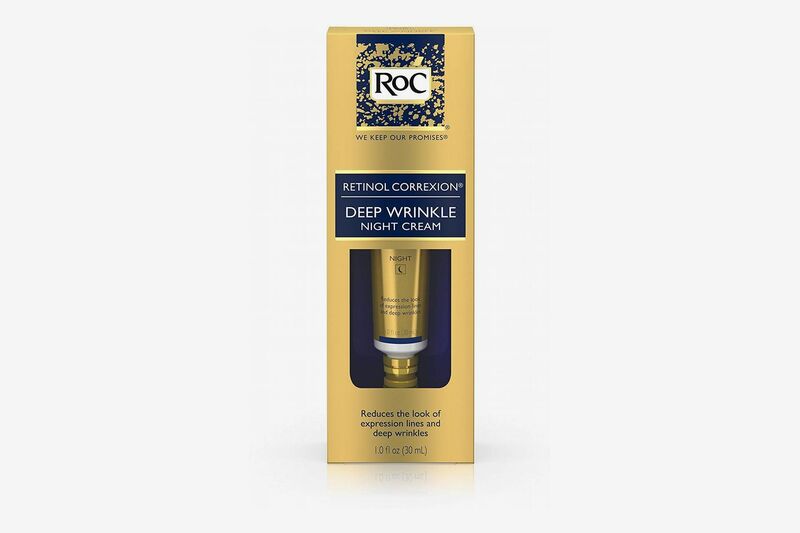 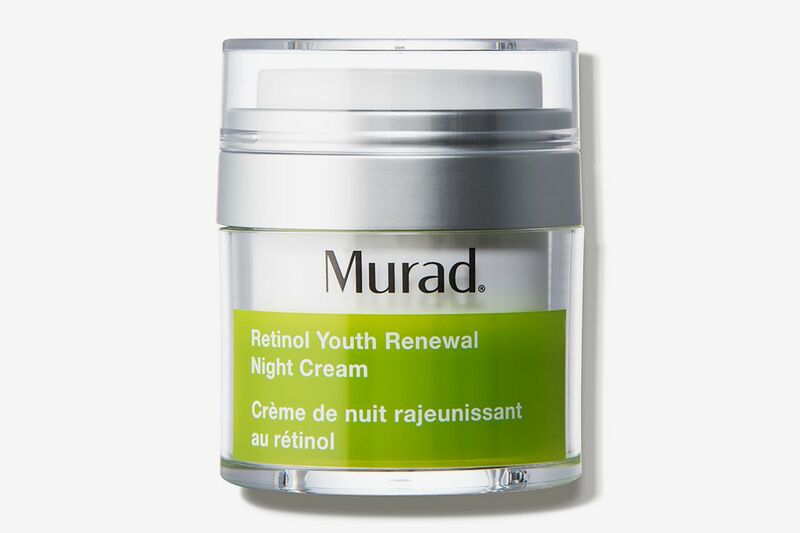 And here’s a retinol-enhanced night cream that always ends up on my empties list. 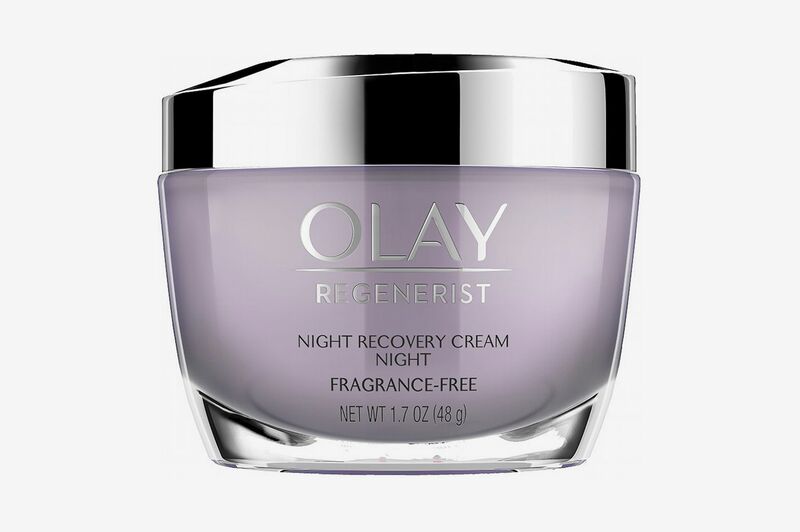 I find that it’s gentle enough to prevent burning or tingling on my reactive skin, and helps me wake up with smoother, more radiant skin. 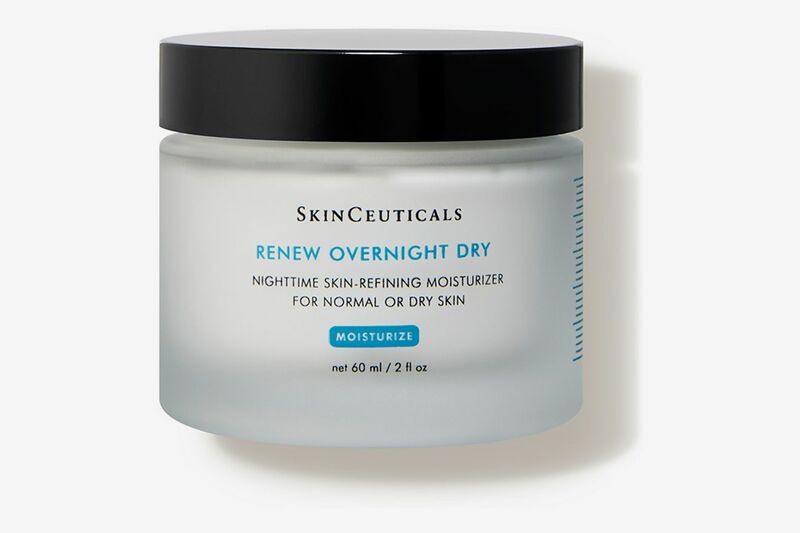 It’s my absolute favorite product for overnight results. 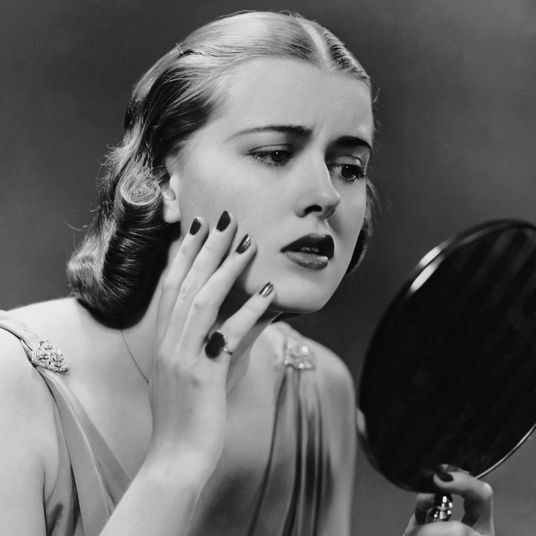 I use it sparingly before days when I know I want my skin to look good. 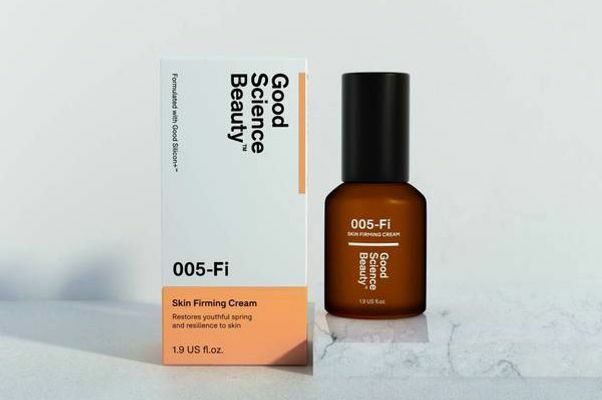 When I’m not using the Murad night cream, I’ve found that spacing it out with this firming cream from Good Science Beauty — a new skin-care line created by a scientist — really helps. 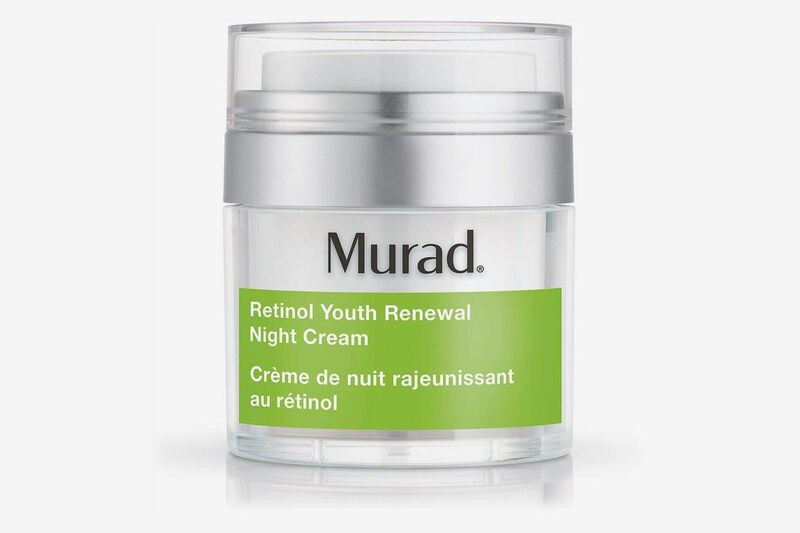 It’s the first non-retinol night cream I’ve ever found that gives me comparable results (brighter, smoother skin) without any skin irritation. 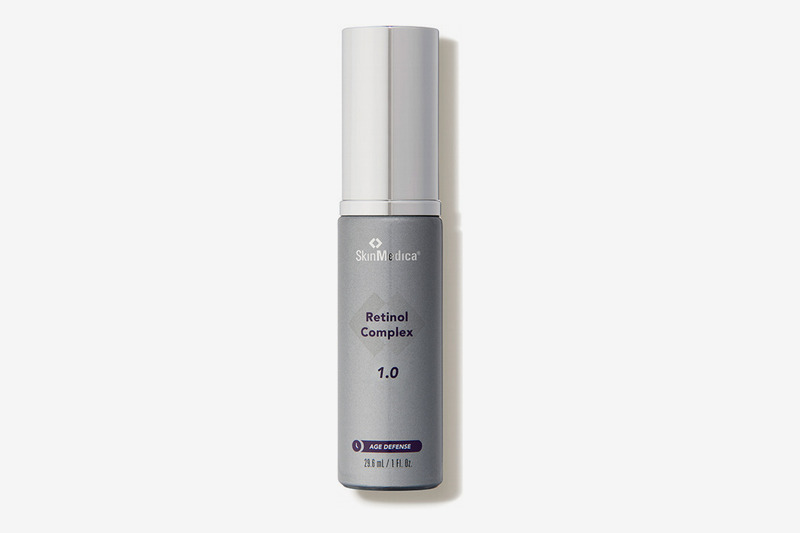 It relies on barley extract for firming skin, contains emollients like essential oils and glycerin, and uses a patented silicon complex to help all of the ingredients penetrate the skin better. 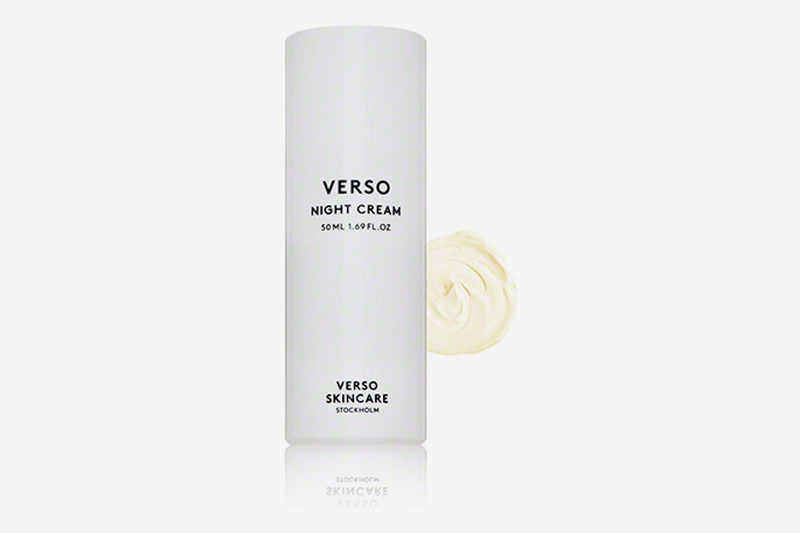 And if you’re just looking for a potent retinol to layer at night, people go nuts for this Verso night cream because it contains a Who’s Who of skin ingredients, like retinol, vitamin C, antioxidants, and hyaluronic acid. 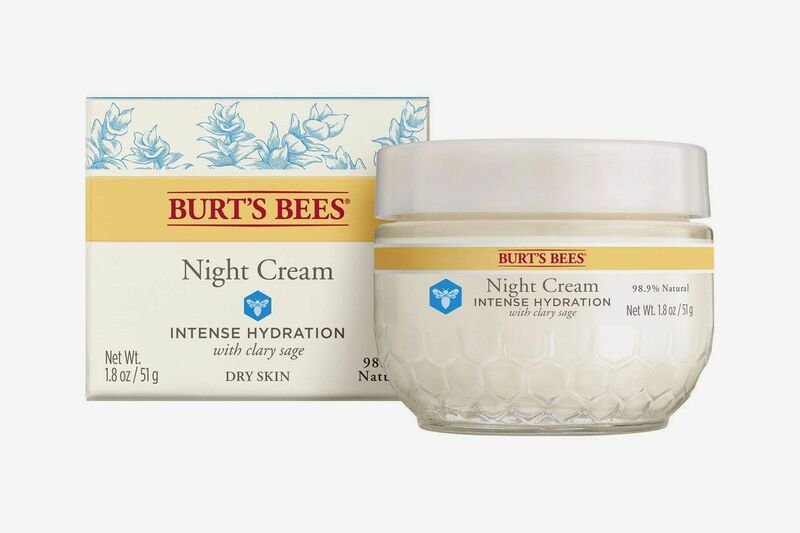 I wouldn’t suggest it for every day, or for people with very sensitive skin, but it would make a good night cream for someone with oilier, more acne-prone skin.